* Hang Tag : In any size, color, design as reqeust. * Barcode Sticker : Do as reqeust if needed. * Cartons : In custom Logo printing if needed. 3 YRS Hangzhou Shanke Imp & Exp Co., Ltd.
We provide wholesale price with low MOQ and high quality. We will serve every client sincerely and take each order professionally. Warmly welcome visits our company and Hangzhou city. 4.One stop service from design to shipment . There are total about 20 people in our office. 6. 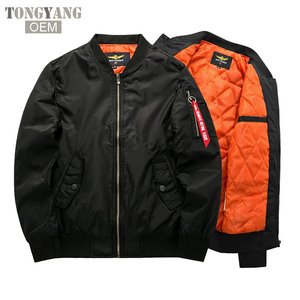 Are we manufacturer9 Yes we have own factory in Shanghai; and also we have good relations with many factories, we sub-contract to other factories, depend on your order specification and delivery time. available customized logo printing and embroidery services. 2 YRS Xiamen Besteam Int'l Co., Ltd.
or you can design your own sample. 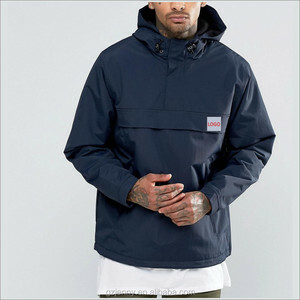 the more you order the lower price you will get! We always provide competitive prices and excellent services for our customers! 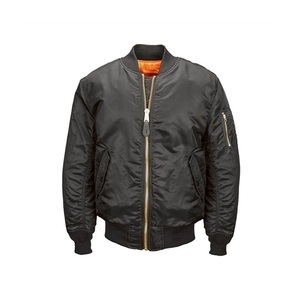 We can do beading, embroidery, printting technology as customers' requirements. We have two factories, and own more than 400 professional skilled staffs. 15 We have our own strong purchasing team for customer's all material request. 17 Merchandiser is the superviser of whole production. 7, We can produce as per custom designs or samples. the exact delivery time depends on order quantity. Our sales team and samples room locates in Fuzhou city, and factory - manufacture lines locates in Pinnan, Ningde, China. Our Advantages Cheap cost In order to lower cost, we put our mass manufacture lines in rural area where the labour and land cost is cheap. Quality guarantee From paterners to sample makers, from fabric to threads, from needles to stitches, we always choose the best. 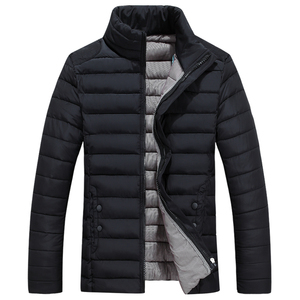 1 YRS Pujiang Kunge Garments Co., Ltd.
Alibaba.com offers 12,459 men thick jacket products. 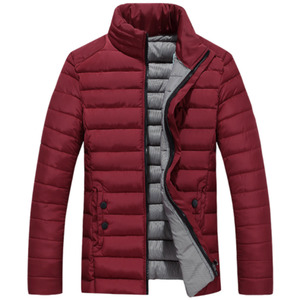 About 84% of these are men's jackets & coats. 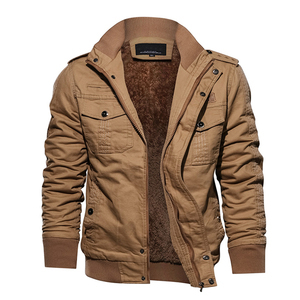 A wide variety of men thick jacket options are available to you, such as free samples, paid samples. 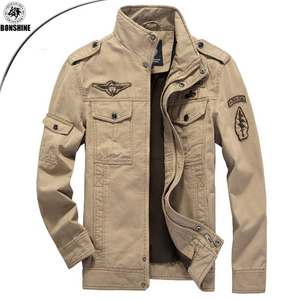 There are 12,459 men thick jacket suppliers, mainly located in Asia. 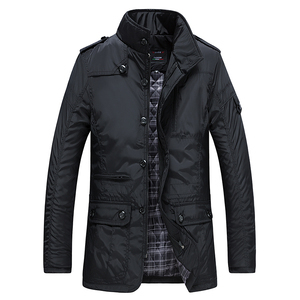 The top supplying country is China (Mainland), which supply 100% of men thick jacket respectively. 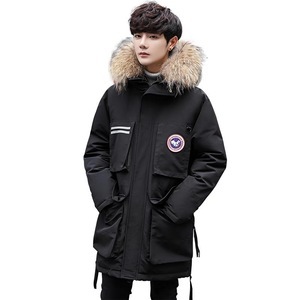 Men thick jacket products are most popular in North America, Western Europe, and South America. You can ensure product safety by selecting from certified suppliers, including 5,613 with Other, 1,906 with ISO9001, and 775 with BSCI certification.